Volvo expects electric cars to make up 50 percent of its global sales by 2025 but, right now, it doesn’t sell any. That may change soon, though. Automotive News Europe reports that Volvo will reveal an all-electric version of the XC40 before the end of this year. 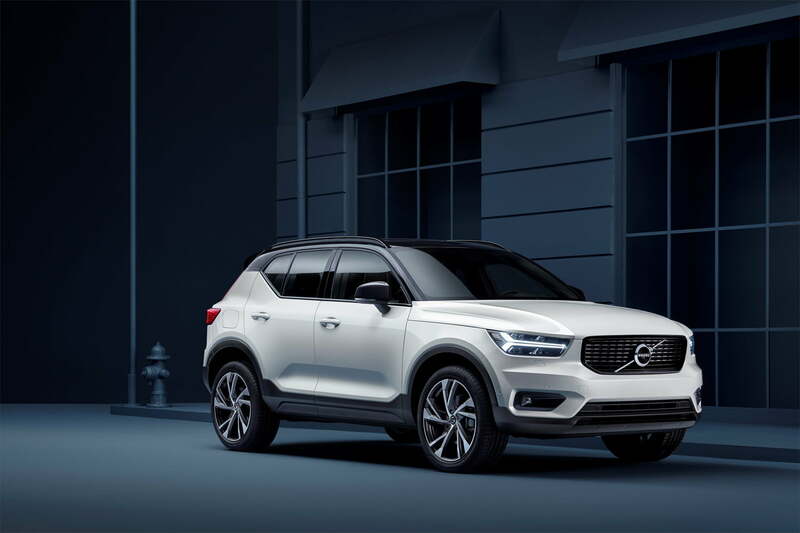 Following its reveal, the electric XC40 will go on sale in 2020, according to Automotive News Europe. That means it will arrive around the same time as the Polestar 2, an electric car from Volvo’s new Polestar brand. The XC40 will be the first production car from the main Volvo brand with an all-electric powertrain. Both the XC40 and Polestar 2 share the Compact Modular Architecture (CMA) platform, meaning the XC40 should be able to accommodate an electric powertrain without too much fuss. The XC40 is also Volvo’s number-two selling model globally, so Volvo can rely on that popularity in marketing the electric version. Volvo previously hinted that its first electric car would be a variant of an existing model, rather than a clean-sheet design. That differs from other luxury automakers such as Audi, BMW, and Jaguar, although it might have its advantages. BMW’s first mass-market electric car was the weird and different i3, but the German automaker will soon launch an all-electric version of the X3 in order to offer customers electric power in a more conventional package — a move that could help increase sales. Volvo plans to offer an all-electric, mild-hybrid, or plug-in hybrid powertrain option in every model as a way to reduce emissions. All automakers are under increasing pressure to meet stricter emissions standards, particularly in the all-important Chinese market. Volvo currently sells its “Twin Engine” plug-in hybrid powertrain in multiple models, and previously tested the waters with a small batch of electric cars, but the XC40 will be the brand’s first electric model sold in large volumes to regular customers. Electrification isn’t the only major change under way at Volvo. In attempt to increase safety, the Swedish automaker will limit the top speed of its cars to 112 mph beginning in 2020, and will begin adding driver-facing cameras to monitor for distraction or intoxication in the mid-2020s. Volvo is also working on subscription services and mobility services as alternatives to car ownership.